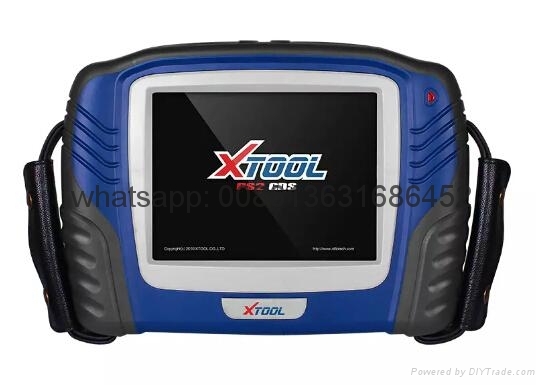 PS2 GDS car scanner is a main product of Xtooltech Co. Ltd. Technicians in programming and R&D section play a technical leading role in this business with rich experiences for designing platform and software. 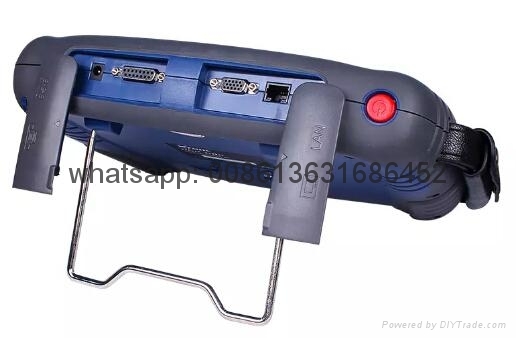 PS2 GDS cars scanner is best scanner tool for car workshop and car service centre. 1. Faster diagnostics operation system: equipment leading the ARM chip. 2. 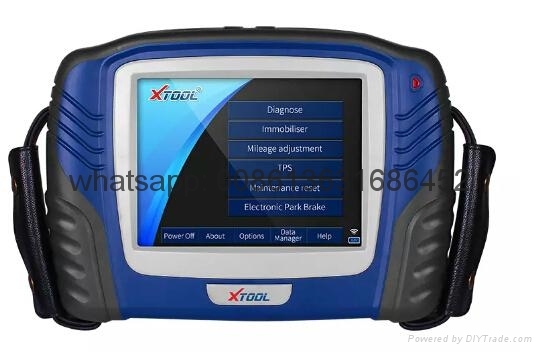 Fast and stable system applications: advanced and comprehensive diagnostic software management platform. 3. 8-inch high resolution touch screen, colour fidelity, visual and more comfortable operation. 4. Built-in high-performance, overvoltage protection circuit, to improve product reliability. 6. 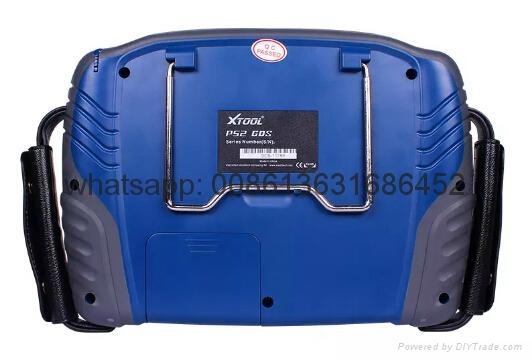 Bluetooth VCI Diagnostic box: Host and run independently of the VCI box, built-in Bluetooth module, the wireless communication. 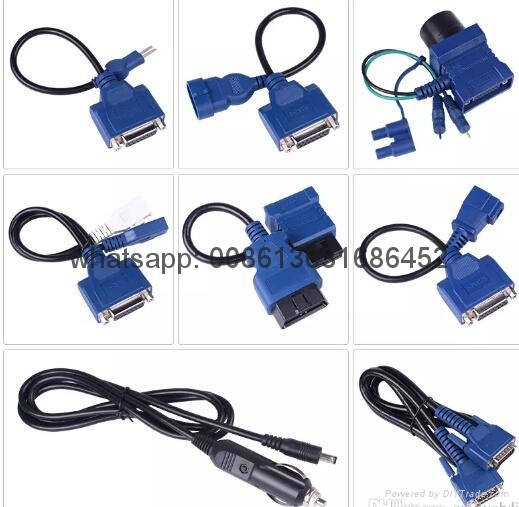 Supports both wired communications, the use of flexible. 7. Unique VCI self-test function. 8. On-board mini printer. 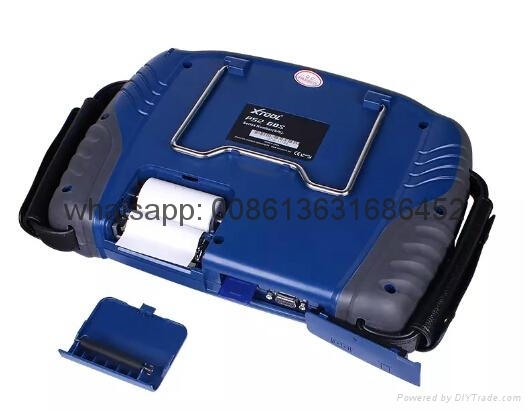 Print out the diagnosis result and show to your customer right way without bothering to connect to PC. 9. Frequent update via Internet. 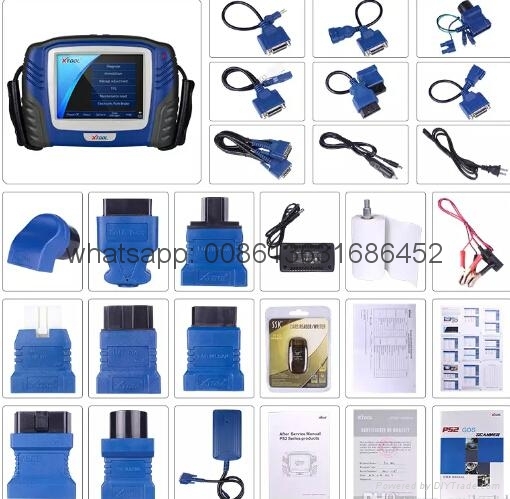 Volkswagen, for Audi, for H onda, Kia, B uick, C hevrolet, Dongfeng, Citroen, Peugeot, Mazda, Brilliance China, Brilliance Jinbei, Chery, Changan, the Great Wall, Changan, Changhe, Dongfeng fashion, Hafei, hippocampus, maple, Changfeng, Liebao, JAC, Geely, Lifan, breeze, Zhengzhou Mazda, N issan, Zhengzhou N issan, FAW, Tianjin FAW Besturn, SAIC England, BYD ( test ), Changan F ord ect.